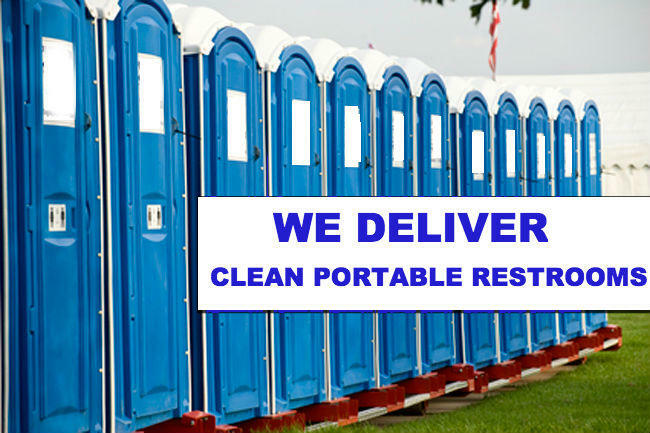 For the cleanest toilets and the best service in the industry, look no further. 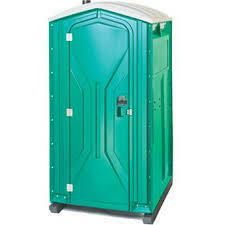 At Jumpolines Party Rentals we dedicate ourselves to providing our customers with the cleanest toilets. Whether it be a construction site, large event or even a backyard party, you can be sure you’ll receive the very best in product and service.